If you are planning to get big loans, you have to improve your credit score so you have higher chances of getting approved here in Singapore. With that, you have to know how to improve your credit score and how you can hurt it. However, it is crucial at this juncture that you know the definition of credit score first. Credit score is interpreted from your credit report. Credit score is interpreted by numbers ranging from 300 (very poor) to 800 (excellent). There is no single formula that can determine your credit score but there are categories that make up your credit score. The categories include payment history, total amount owed and the length of credit history. You can affect your credit score in a number of ways. You can either improve it or hurt it. It is crucial that you know what can affect your score so you can deal with it accordingly. Improving your score: If you are keen about improving your score so you can achieve your goal, you have to do things. You need to consistently pay your bills on time. Being late will surely not do your score well. You also need to pay your monthly balances in full; do not leave any payments behind. After that, you need to make sure that your credit report is accurate; you have to check your report at least once a year or as long as needed. Hurting your score: You have to know things that can hurt your score. If you hurt your score badly, you will not that loan you are eyeing. To begin with, you can hurt your score if you fail to pay monthly minimum payments on loans and credit cards. If you exceed the account limits of your credit, you are surely hurting your score. In the event of bankruptcy, there is no doubt that your score will be low. 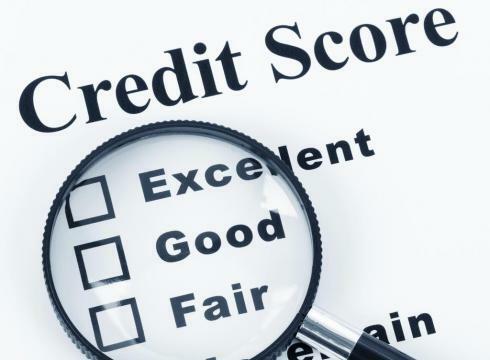 If you apply for a lot credit, it can also affect your score. You also need to know that credit cards can affect your credit score here in Singapore. In fact, using credit card is the easiest way to improve your score. You need to use your cards regularly and pay on time. Apart from getting that loan that you so coveted, you can use your score to rent or buy a home, get insurance and purchase cars. Your credit score is enclosed in your credit report. Ask your friends where to get your report but there is a Bureau that handles it all.